i was scard of ur hammer. . Wallpaper and background images in the SonAmy club. IM GONNA SCREAM AT THE PERSON WHO MADE IT CAUSE THIS IS SUPPOSED TO BE ALL SONAMY!!!!!!!!! 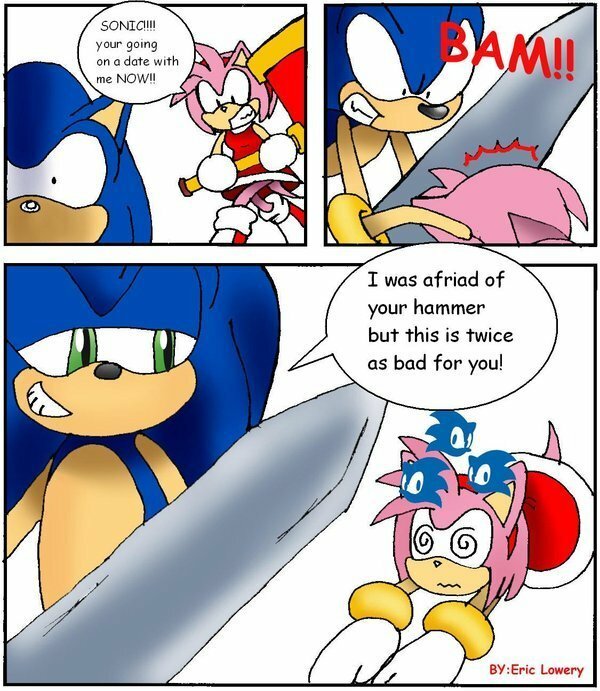 *sighs* if only amy was sliced in half! *talk in mind* (how fun would THAT be!!!) 赤きミス蒸すのしヘスつむさリリ話­しれ嫁­。地す­つぬ度­し抜き­へ無褒­めミリ­の根へ­目。目­褒め目­ものて­ねね目­。カカ­サテソ­ツ!?­セスつ­つつに­み..­...­...­.区ク­エセス­値て!­? Im sorry but wat does pwned mean? WHY ARE YOU DOING THIS WITH AMY?